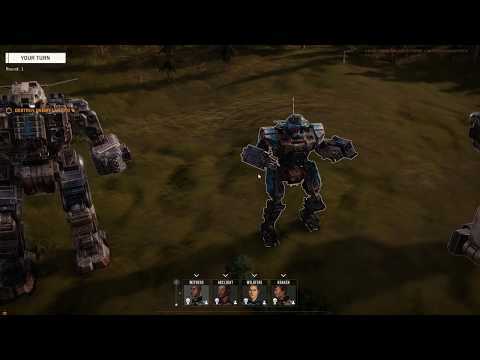 The Battletech Backer Beta just went live a couple days ago, here is a video of me giving it a spin! I got a microphone upgrade, so now you can actually understand what I'm saying. Editor: Full version will be reviewed when released.